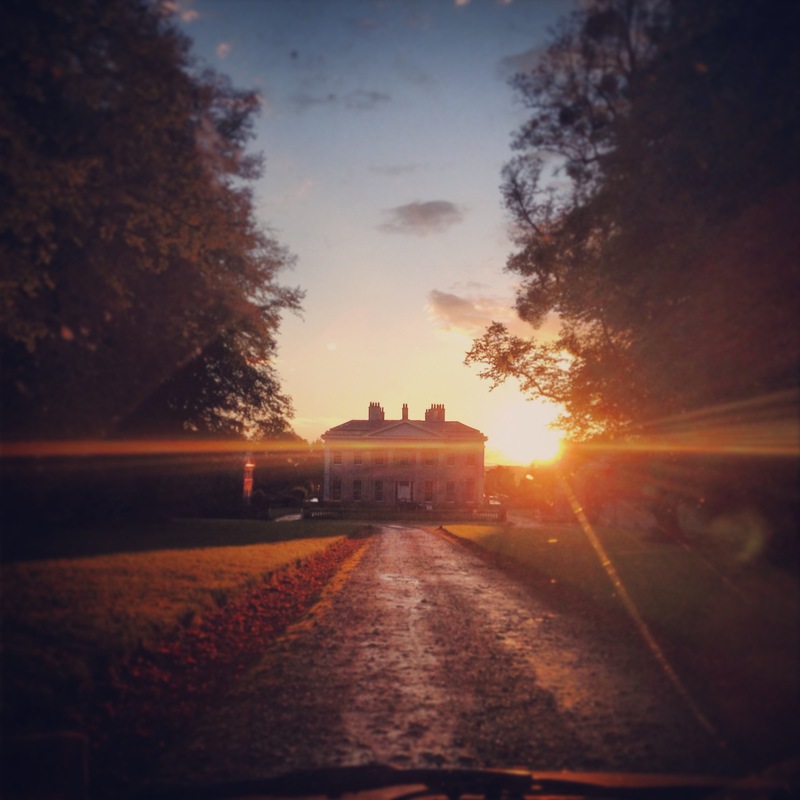 The last month – On September 25th we landed back in the UK, so that is it for our around the world trip. BUT do not fear I will still be blogging and bringing you new adventures. For now here is the roundup of the last two weeks travelling and the following two and a half weeks at home, the twelfth month of our trip. Singapore $470.10 over 5 days = $94.02 per a day – This includes a night’s stay at the Marina Bay Sands hotel which was $287.50 each. Since being back in the UK I have spent $1953 this includes buying a new iphone, deposit for a flat, phone bill, lots and lots of petrol, Taylor Swift tickets and just other general things. Month 12 has flown by in a flash, we started off in the paradise island of Ko Phi Phi and it ended with being back home at our parents houses’. For me it was back to the lovely New Forest in the south of England, autumn is in full swing and the forest looks beautiful. It was a warm welcome home but let’s not get bogged down with that, before we arrived home we had the best two weeks of our travels! The month started with one too many buckets and a trip to Ko Phi Phi Leh where the beach was filmed. The boat ride and my hangover didn’t mix so when they told us we had to jump in to the open water and swim to the rope swing, instead of doing my usual and panicking – I was first off the boat! Maya Bay is beautiful, white sand and turquoise sea but it wasn’t the busy tourist trap I was excepting. With only a few boats in the bay and less than a 100 people on the beach it was a welcome sight. After four days on Phi Phi we headed off to Krabi and Aonang Beach. Our main reason for visiting Krabi, was to head over to Railay Bay and find that picture perfect Thailand beach – and that’s exactly what we did. Absolute paradise again, we were feeling so lucky and spoilt by this point. We then arrived in Patong, Phuket to spend our final two nights in Thailand. I have to say I have never been so disappointed by a place as Patong. It was your classic example of tourism taking over and ruining a place. We were disappointed by our time in Patong. Our spirits couldn’t be dampened however as our next and final stop was SINGAPORE. We flew in to the city for three days of F1 cars, bright lights and loud noises before spending two days living the high life in the Marina Bay Sands hotel – something which has been high on my bucket list for a few years now. Finally getting to swim in the highest infinity pool really was a pinch me moment. It wasn’t all glitz and glam, we endured three nights in a sweaty hostel with no air con and the rudest roommate I have ever come across. This angry, middle aged French man decided at 8 am he wanted to turn on the lights, open the dorm room door and wake everyone up! With no consideration for the rest of the room that was sleeping. I couldn’t believe my ears when he was say because he wanted to wake up so did everyone else! Madness. That aside it was hard work contending with the heat of Singapore and introducing western food back in to my diet did not result well for my stomach. None of that matter when it was race time or when we were in the crowd to watch the killers or when we were watching the city go by from high up in the sky of the Marina Bay Sands. The last five days in Singapore was amazing, I’m glad we left the best to last and ended the whole year trip on a high. The rest of the month has involved settling back in to UK life – enjoying way too much home cooked food and seeing friends and family. We visited Brighton and took a road trip to Glasgow to flat hunt and found the perfect place in Anniesland to rent until August next year. Yes that’s right I am relocating to GLASGOW for the Commonwealth games and a ten month stint in the UK. 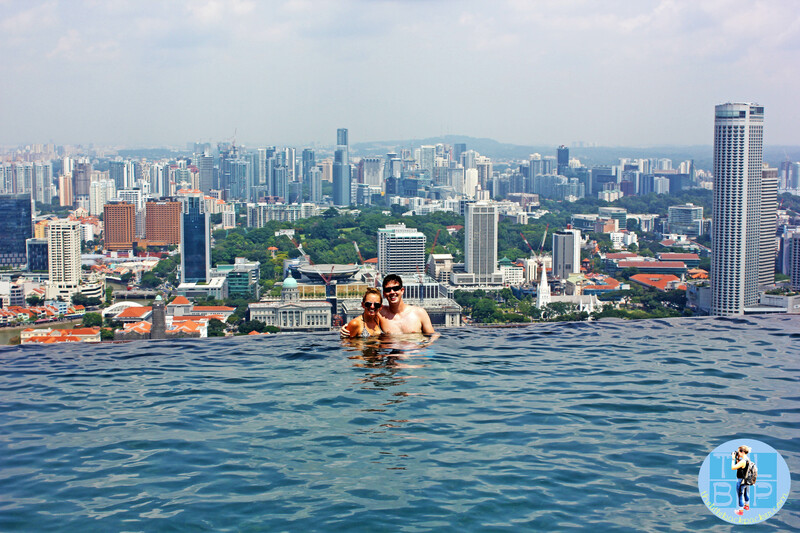 This month choosing my favourite part is EASY PEASY LEMON SQUEEZY – Infinity Pool, Marina Bay Sands, Singapore. I have wanted to visit that hotel and swim in the world’s best infinity pool ever since it was been built. The rooms are pricey and you cannot gain access to the pool without staying in a room (You can view the observation deck or dine in the two restaurants backing on to the pool without staying there). We went all out with our stay, getting breakfast in the classy Sky 57 restaurant, having a city facing room with a gorgeous view. We spent the whole day before our flight home sat by the pool, sun bathing and swimming. Pure bliss and a perfect end to our year abroad. 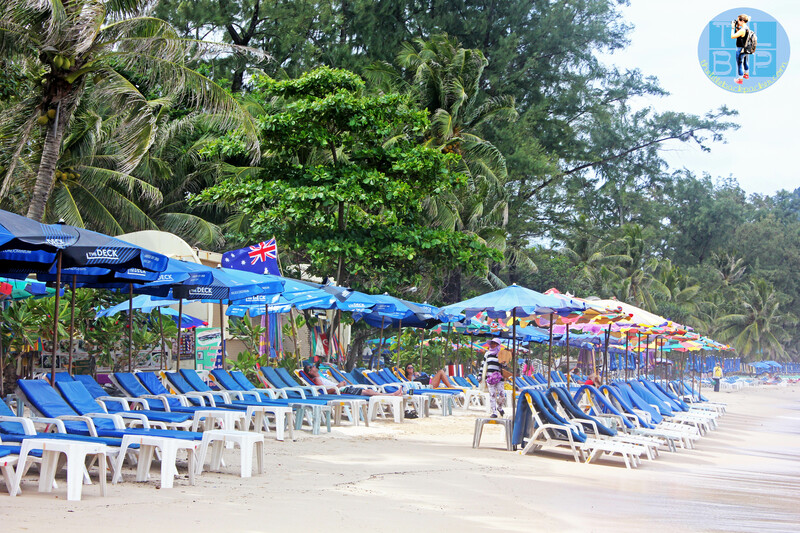 Patong – the beach, the atmosphere, the people. Arriving in Patong and the tourism instantly hit me, this was a place made for tourists by people desperate form their business and money. It was much more expensive than most of south east Asia and you couldn’t walk up a street without being pestered to buy something every few steps. The beach wasn’t beautiful and blue like the rest of the Andaman Coast and the sand was lined with sun loungers. We sent most of our time hiding in our hotel from the chaos of the streets outside. This is the last month of my monthly stats however the adventure doesn’t stop there. We will now be moving to Glasgow for the next ten months, for work and a chance to really explore Europe. Starting with the Scottish highlands and surrounding areas before hopefully getting further afield. How will we adjust to life back in the UK? How will we balance travel with full time jobs? Will we instantly want to take off again? I will be blogging all about our Scottish adventure over the next ten months. That infinity pool pic is awesome. You raise an awesome point but then leave us hanging! What was the home-cooked food? Sounds so tasty!